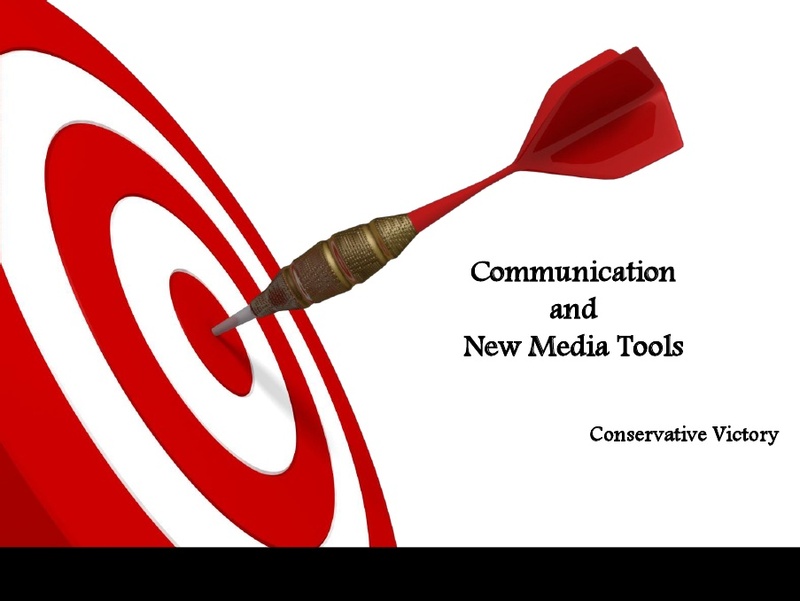 Must see communication and video about "Communication and New Media Tools"
Molly Teichman, "Political Mommentator" on the web, presented the following program to a recent meeting of the Missouri Federation of Republican Women at their statewide board meeting in Jefferson City, Mo. You will find it fascinating pathway for learning about social media networking and how that can lead to Conservative victories at the polls. An excerpt: "Authentic and open — we will win when we communicate directly. Social media extends our ability to be personal, not replace personal interaction." Visit this page to download the video or print the presentation via Scribd.